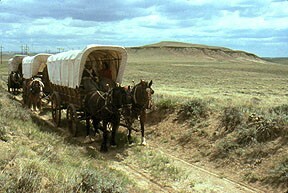 April 25 ,1854 our journey begins on the Oregon Trail to the west. I am a banker from Boston, Mass. With me on the trail I have my wife, my two sons, my daughter, my newborn and my father. Once we meet up with our group they made me the wagon train leader. For the first few days it was very calm with no interruptions until the third day when we had to decide if we wanted to cross the river or take the ferry which only cost $25. luckily the people who decided to cross the rive crossed safely. Later we stopped for hunting and a couple of peoples guns broke sadly. It has been three weeks since my last log and things could be better. Recently someones leg was crushed by a wagon and we were very concerned if they would live. we took quick actions and went and grabbed two pieces of wood and some rope and applied it to the leg like a splint. It was all we could do but it worked quite well. Next we had to cross a river. Good thing there was another ferry there to take us across but this one was more expensive. Some people decided to take the risk and cross without the ferry but the chose the wrong thing to do. 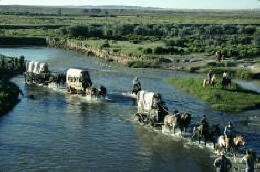 About half way through the crossing their wagons tipped and they lost lots of supplies. At this point we had chosen the Indian burial site path and had made some distance. Now we have been on the trail for a long time and its been about one month since my last log. A lot of things happened over the month and I can't say that they are very good. First some people had to lose some supplies along the way. Then to make matters worse one of the members of our wagon train stepped on a scorpion and it did not look so good. The good thing is though we got the venom out and kept the wound from getting infected. Later in that week we stopped for another round of hunting. Then we stopped at a murky lake to try and salvage some water. In order to make the water drinkable we took a scrap of cloth to drain out all of the murky green slop in the water. Next we use our dutch ovens to boil the water to kill all of the bacteria in the water. After that there was a river crossing with another ferry which almost everyone took because of the last indecent on the river crossing. Finally we got to the end of this trail and had to decided which path to take. This will probably be the last log till we hopefully get to Oregon. Its been another month now and this one was terrible. First we had a fight with the Indians and we hardly made it out alive but after that the last challenge awaited. Now we had to cross a extremely hot desert with hope that we had enough water to make it across. Then next thing you know WE DID IT we made it across the desert. Then for the rest of the short trip we had to make a hard decision to wait for winter to cross which would take several months to pass, have a scout go ahead to find out if it is safe, turn around or go for it. As he wagon train leader i decided that we would go for it. I am writing this just before we set out and I hope that I will write back to tell you all about my journey. 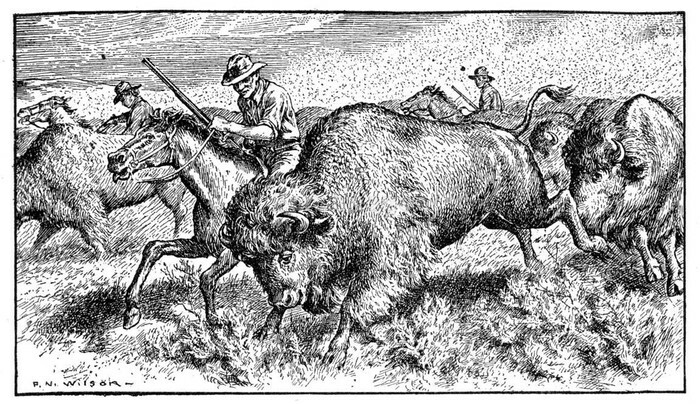 Wilson, F. N. OREGON TRAIL PIONEERS HUNT BUFFALO. Digital image. Eon Images, n.d. Web. 11 Mar. 2015. 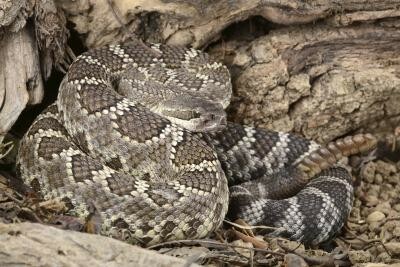 Snake. Digital image. Plants and Animals along the Oregon Trail. Demand Media, n.d. Web. 11 Mar. 2015.